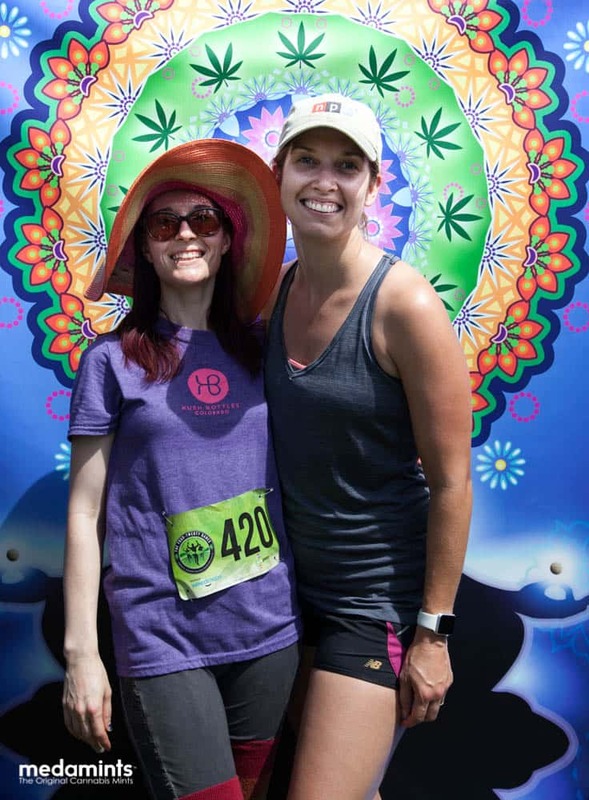 It is summer time in Colorado and it is beautiful. 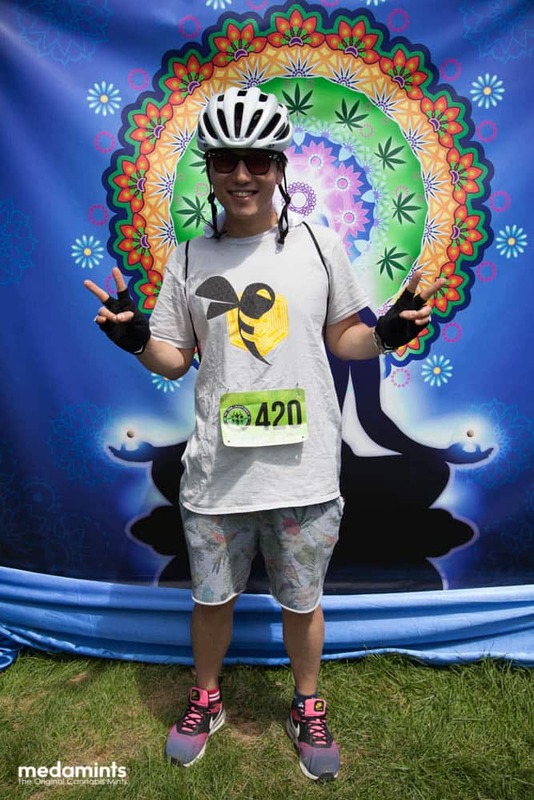 It is also very HOT! 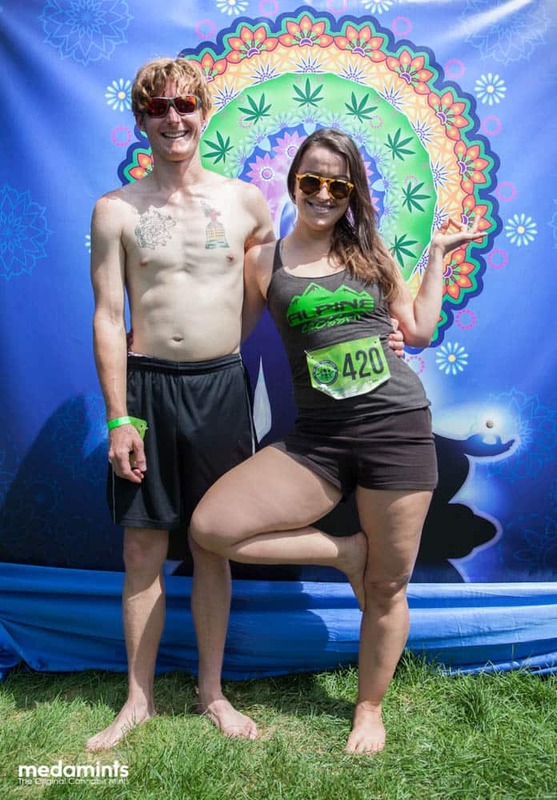 We are not just talking about the people either. 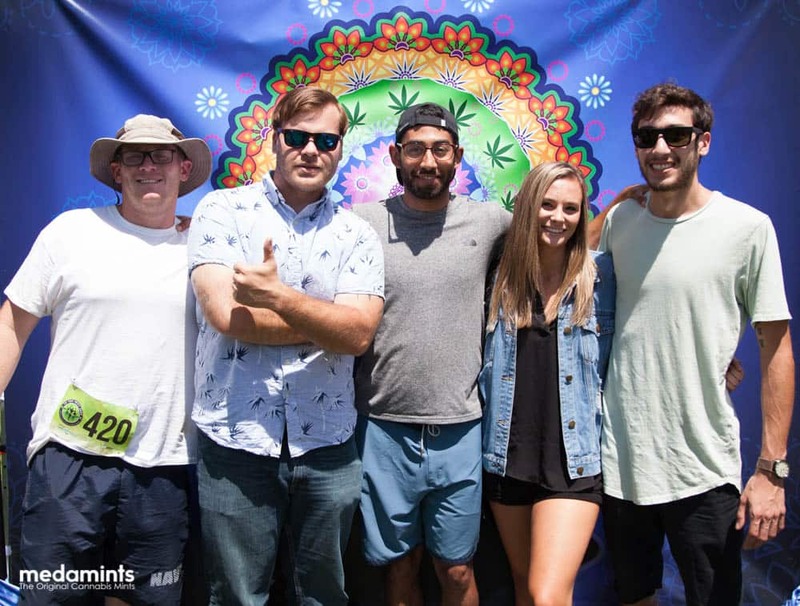 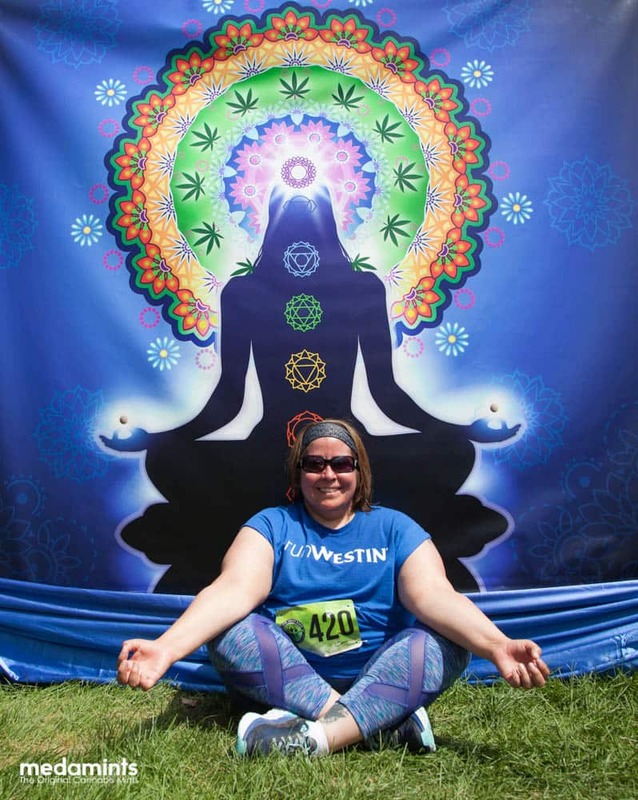 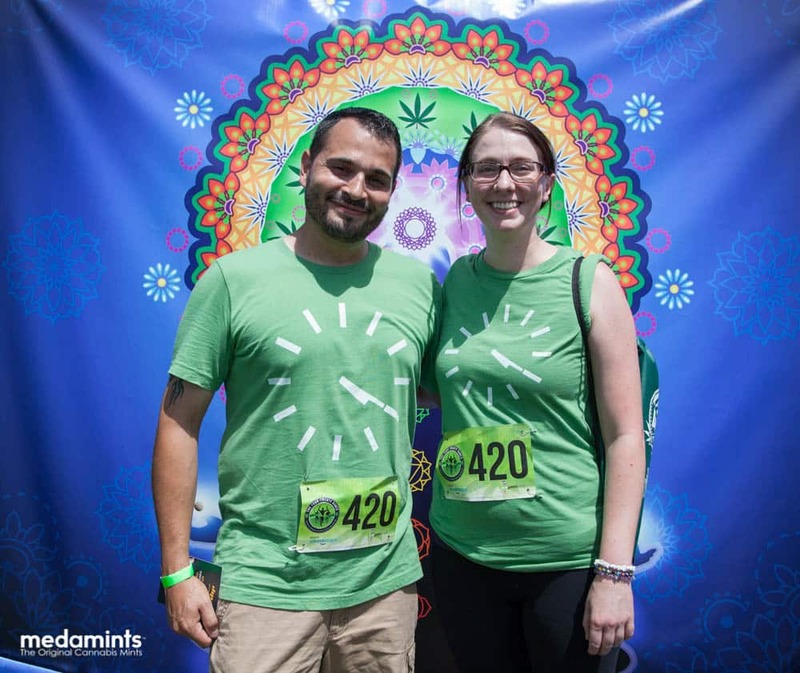 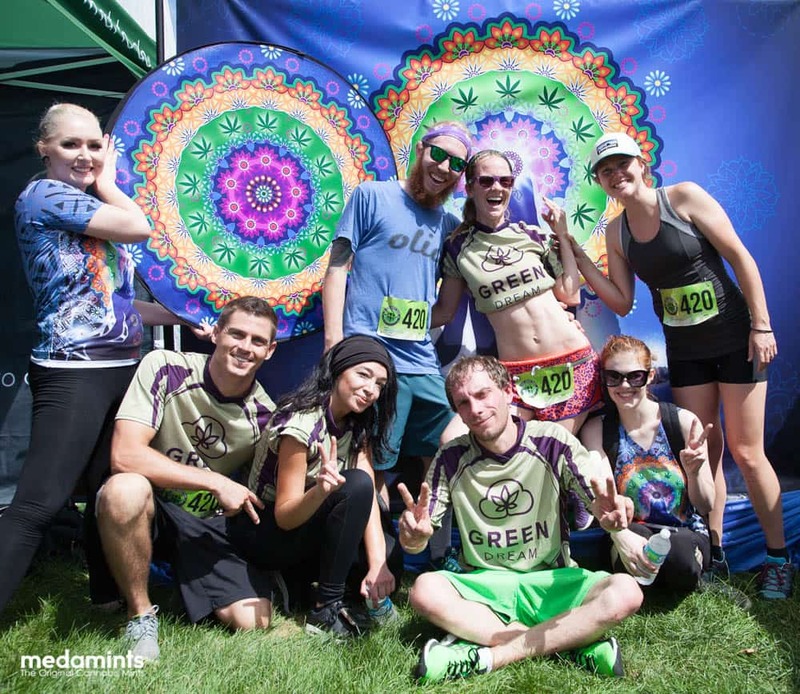 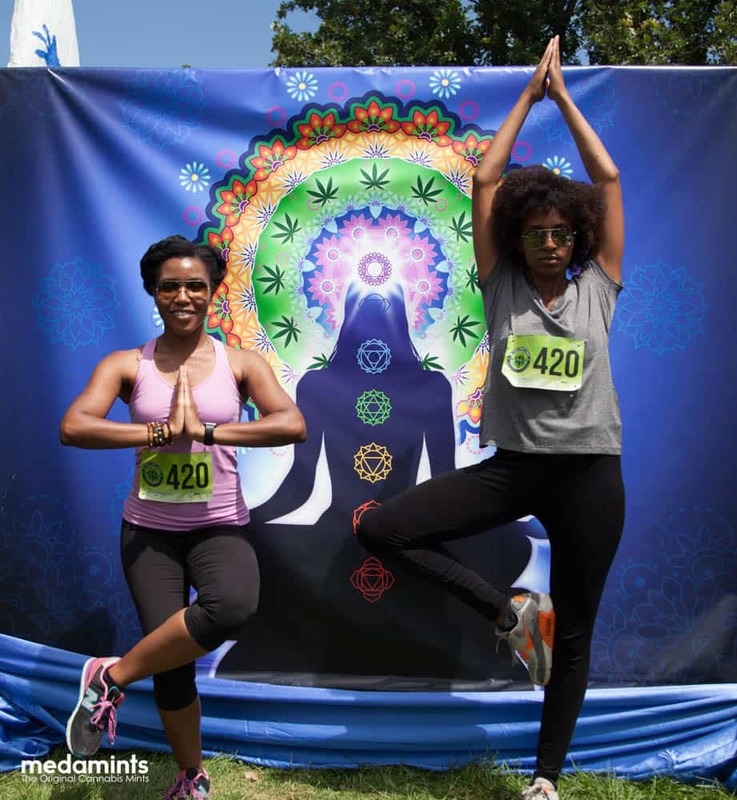 The medamints team attended the 420 Games in Denver and we had a blast. 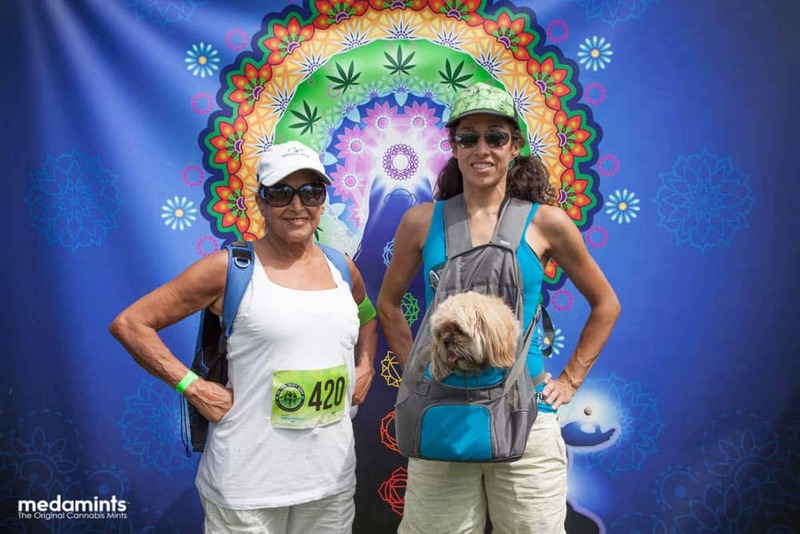 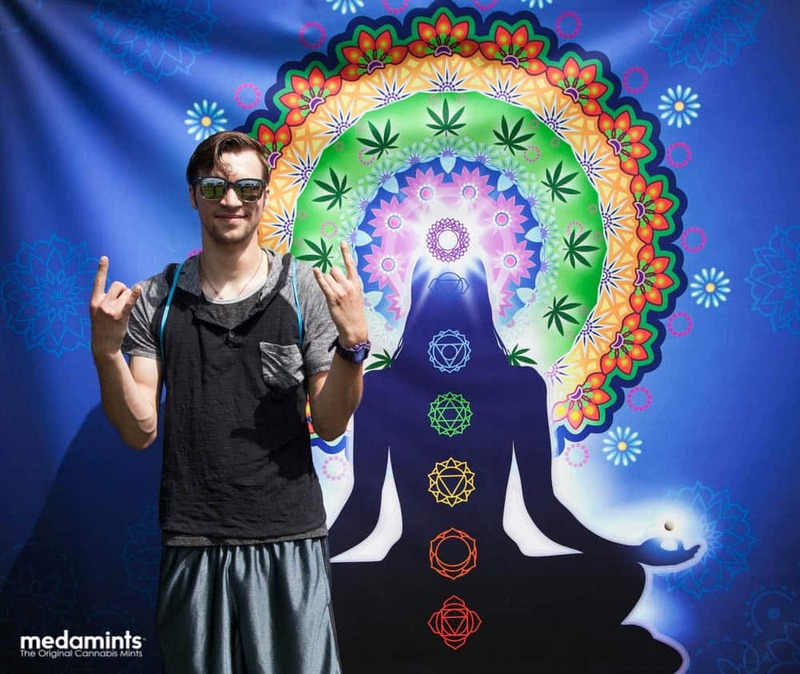 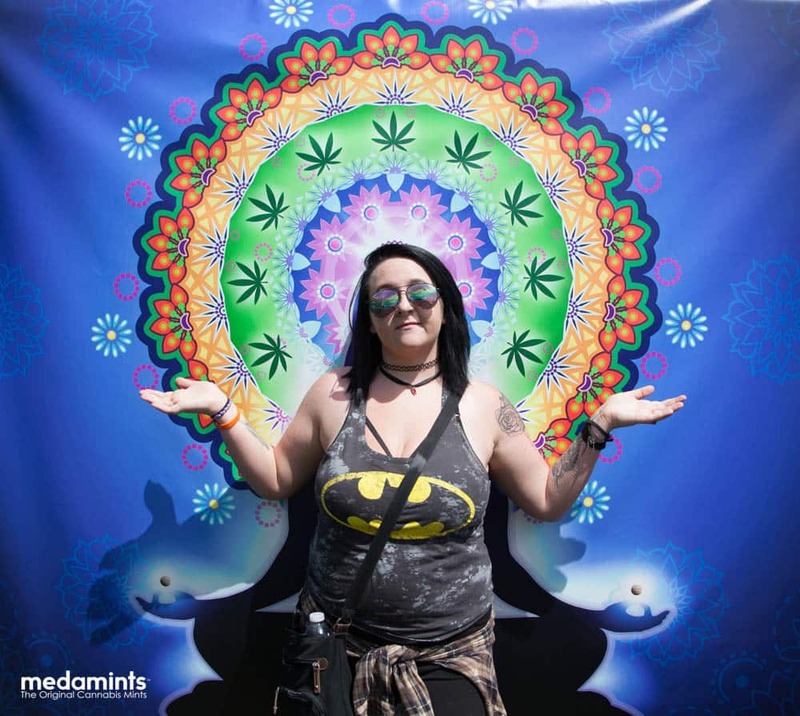 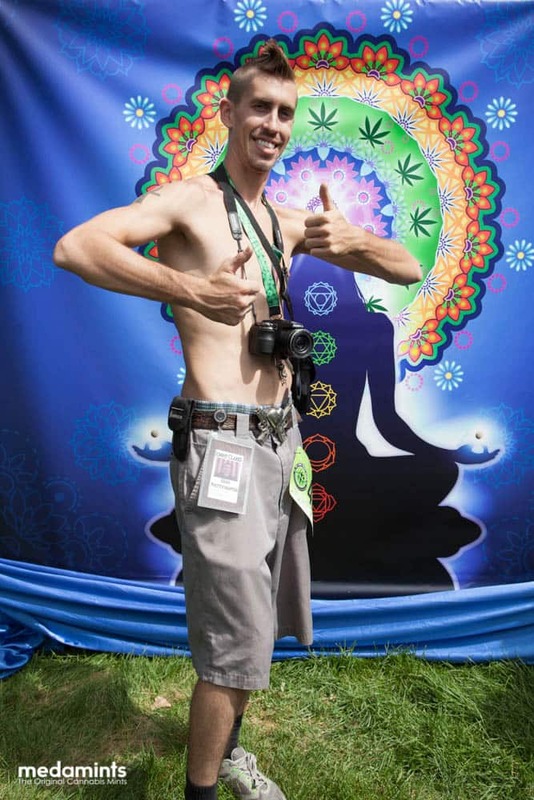 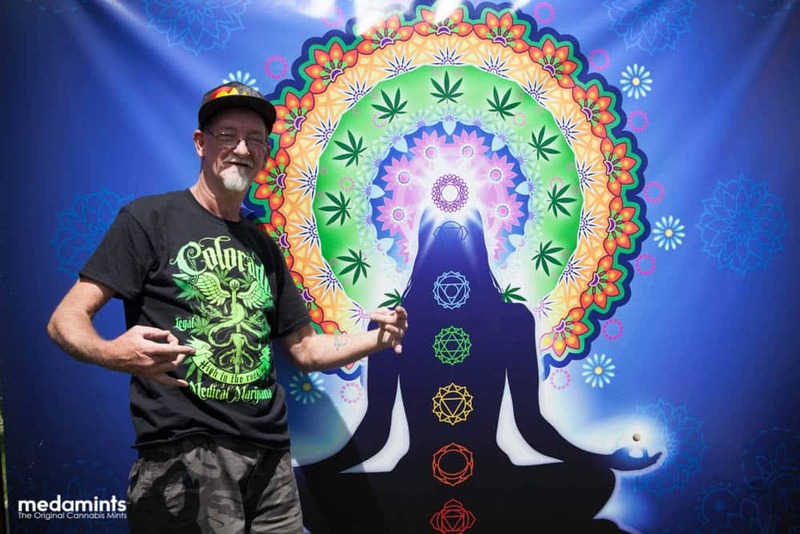 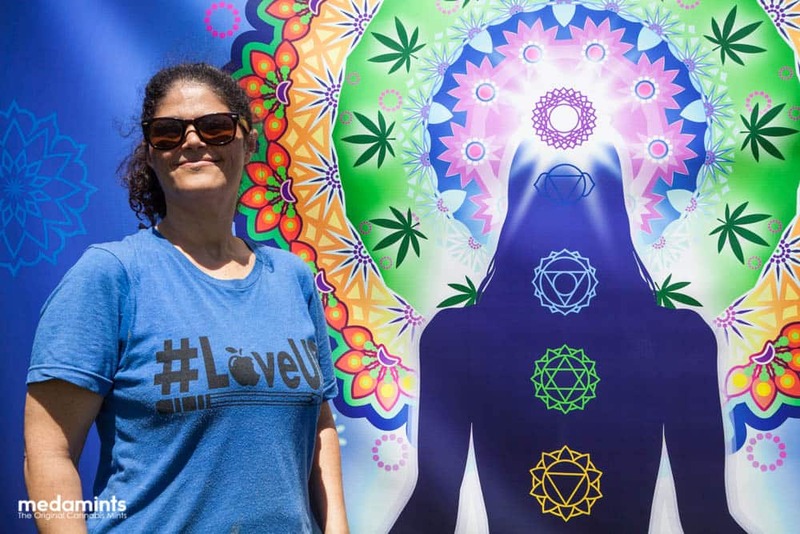 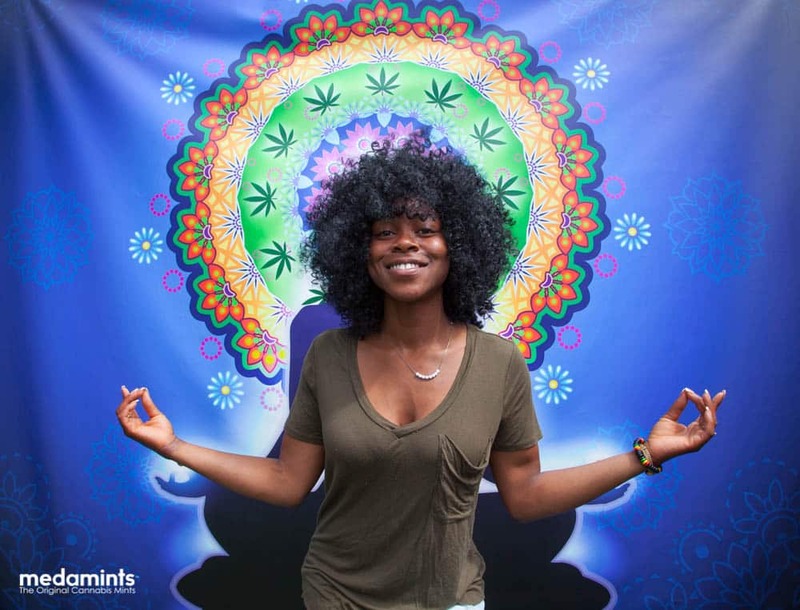 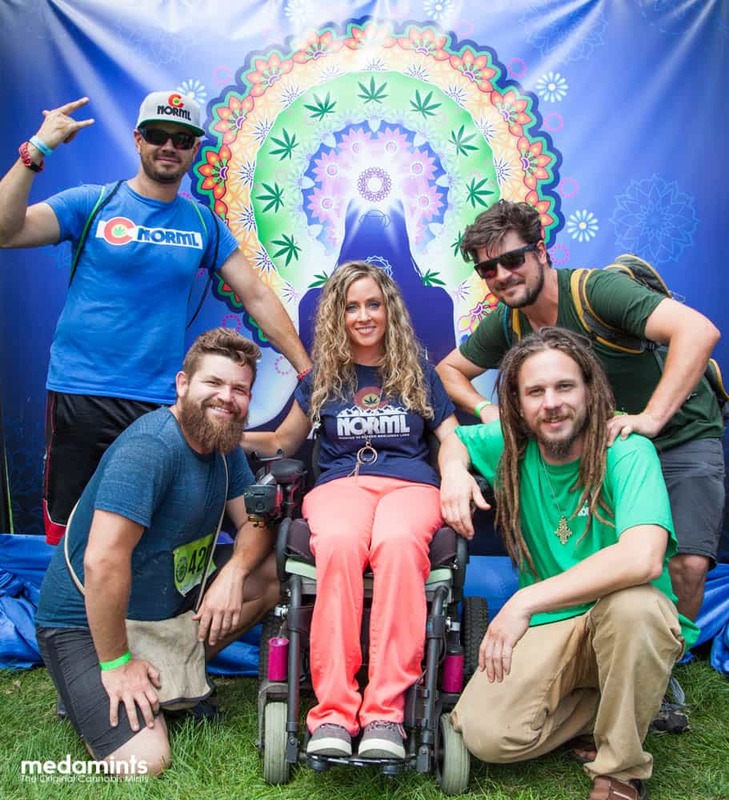 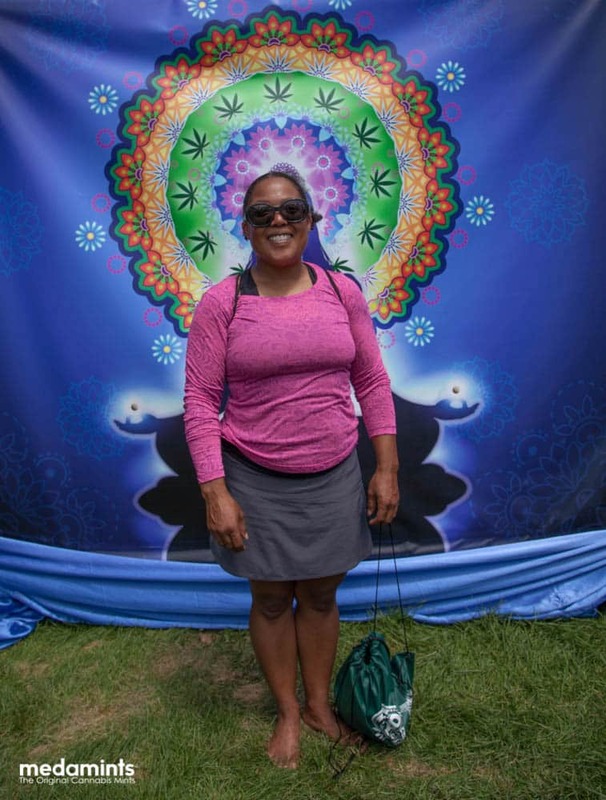 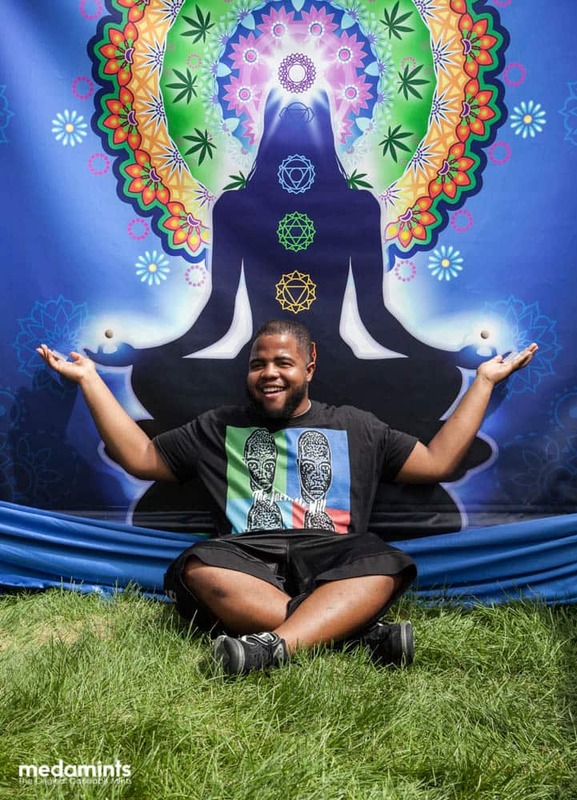 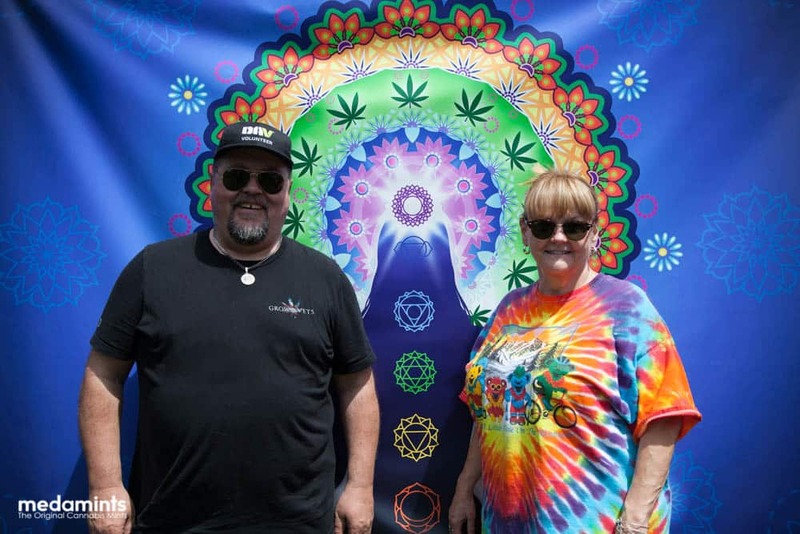 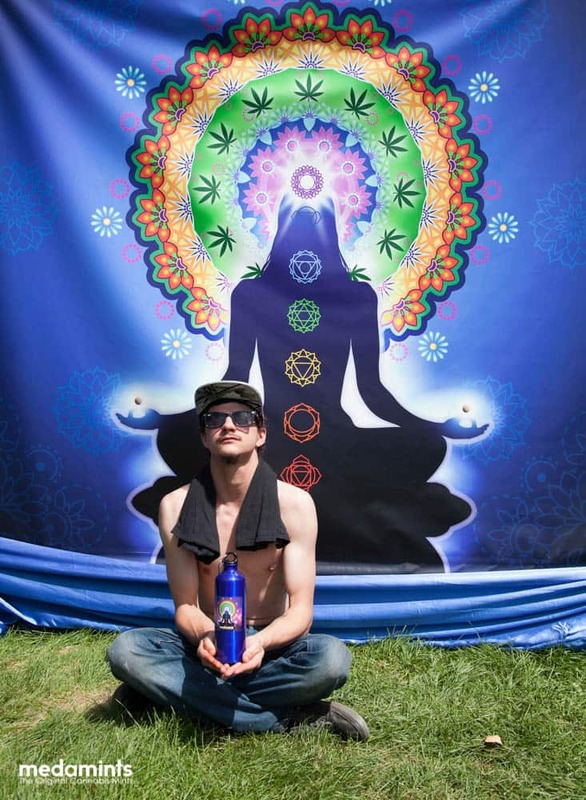 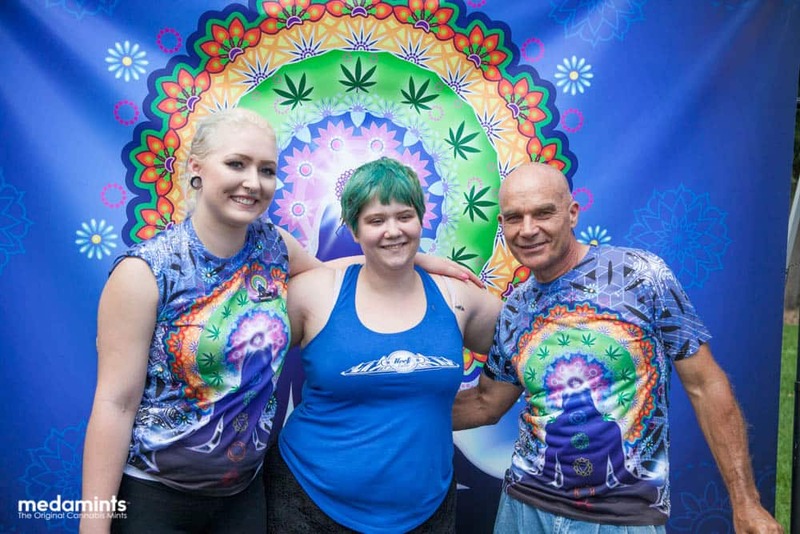 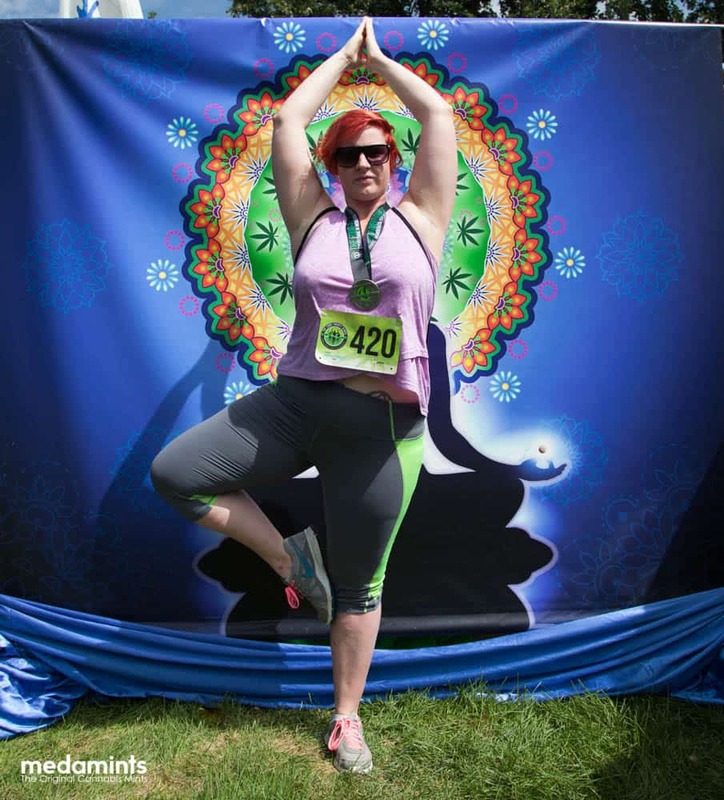 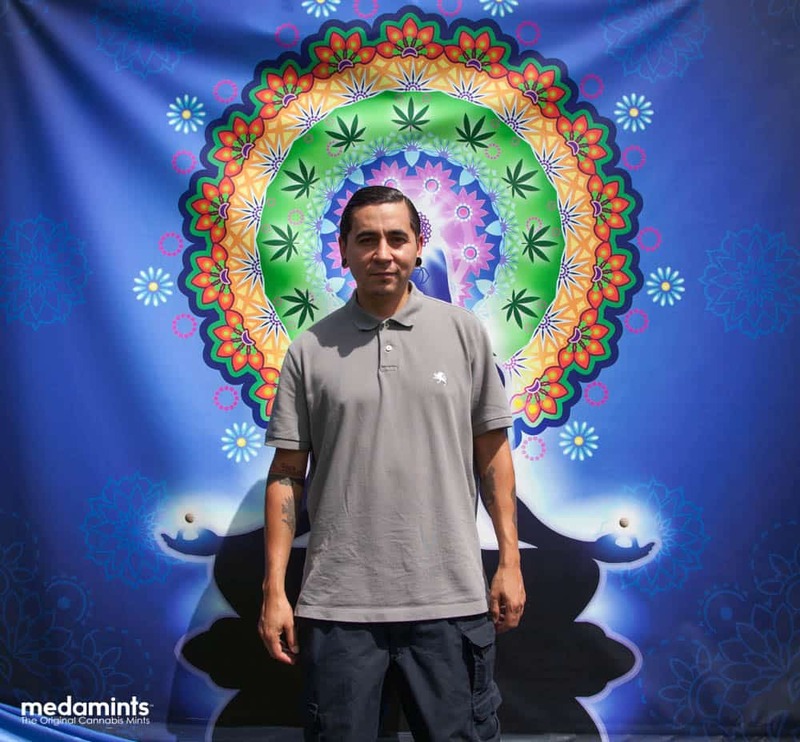 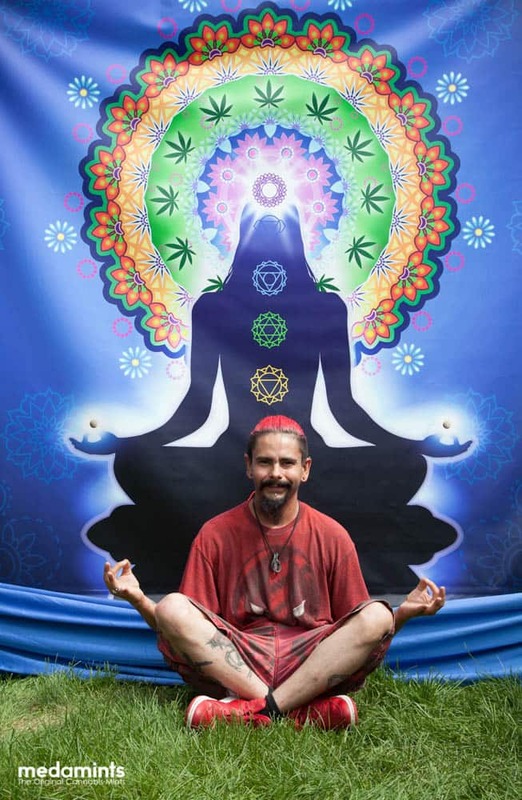 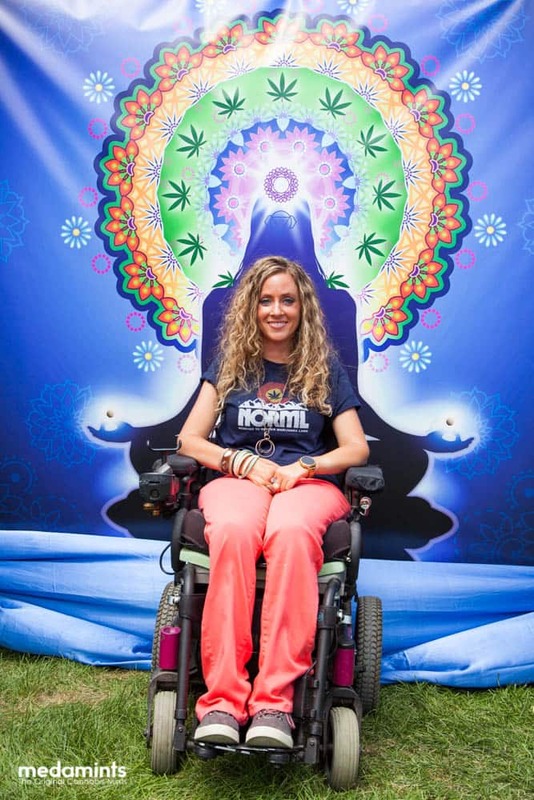 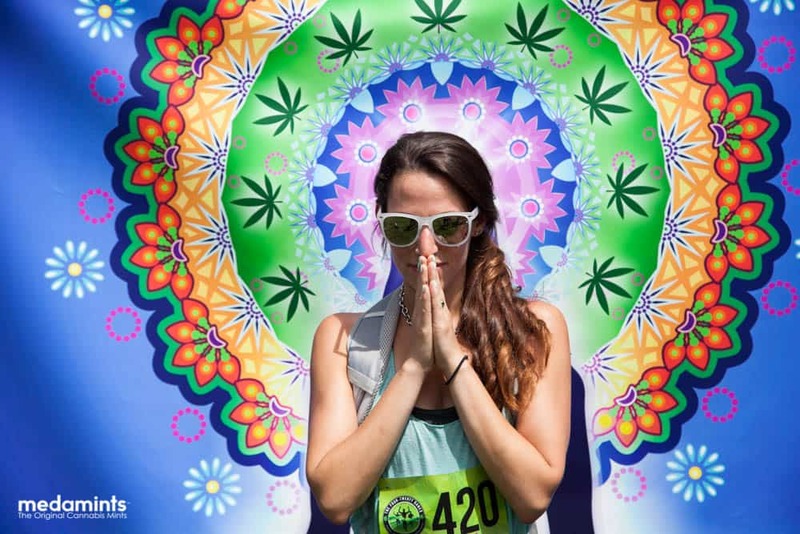 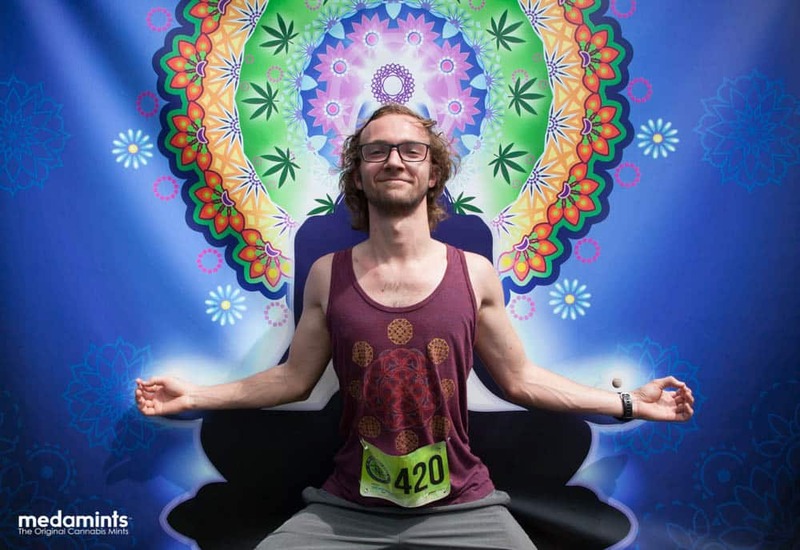 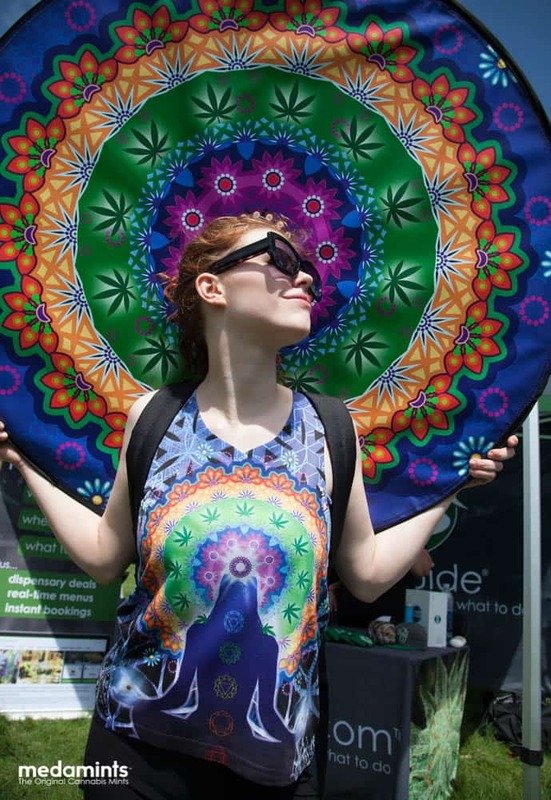 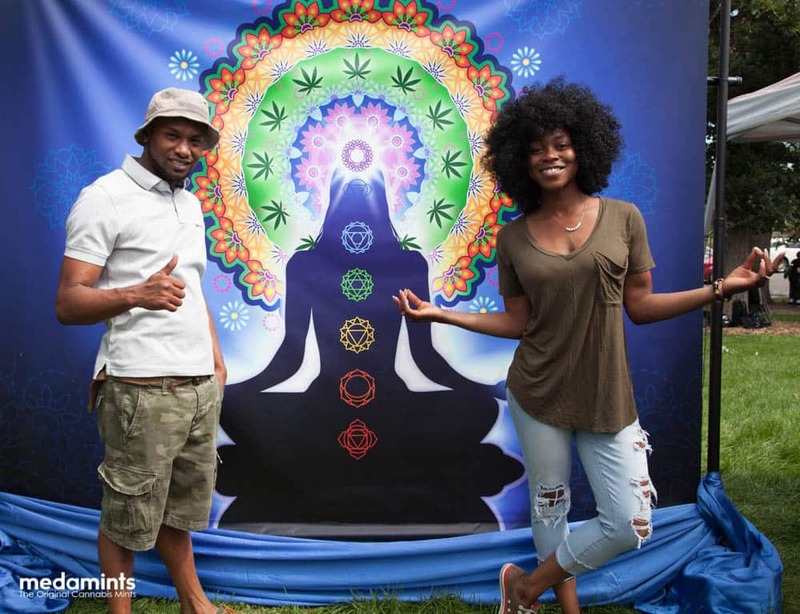 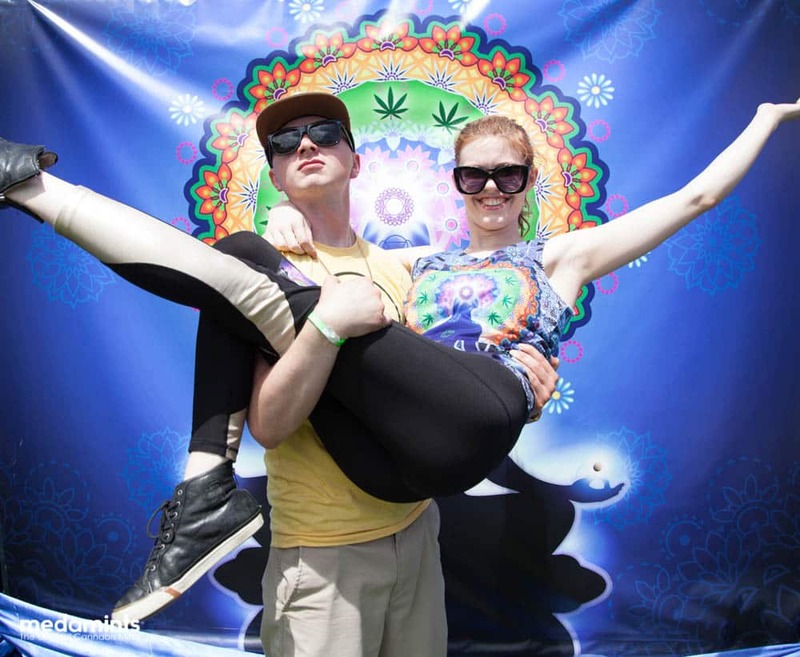 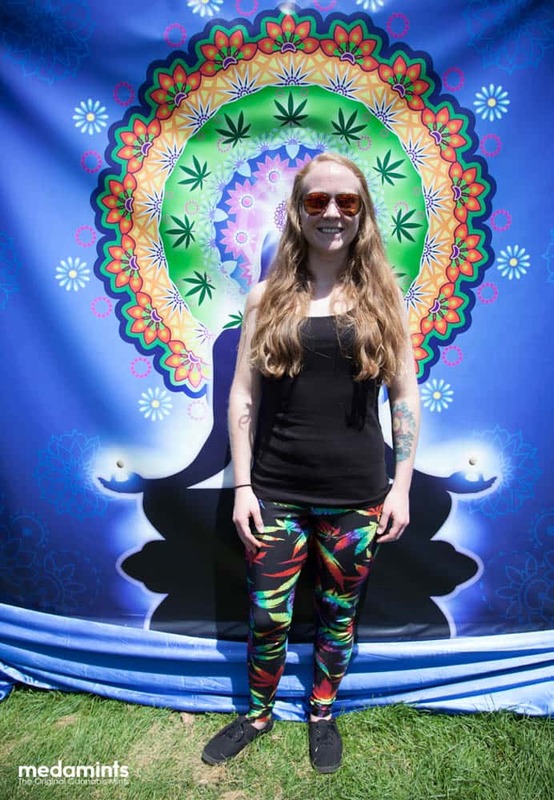 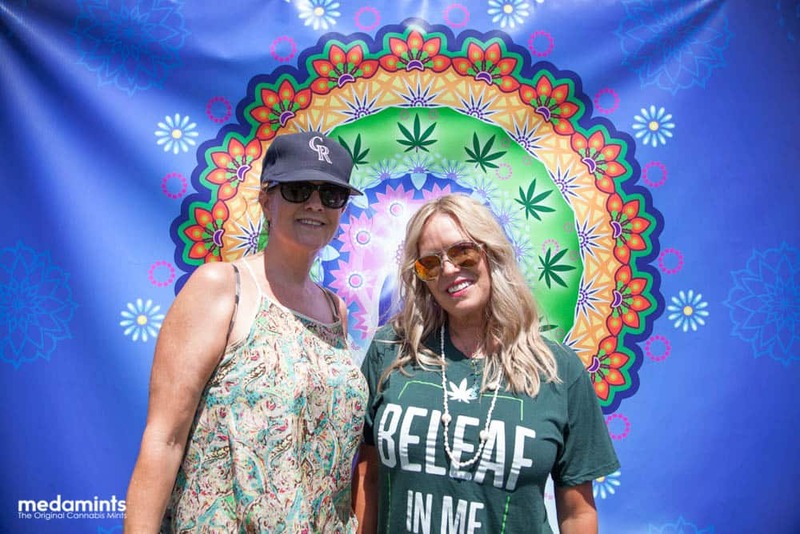 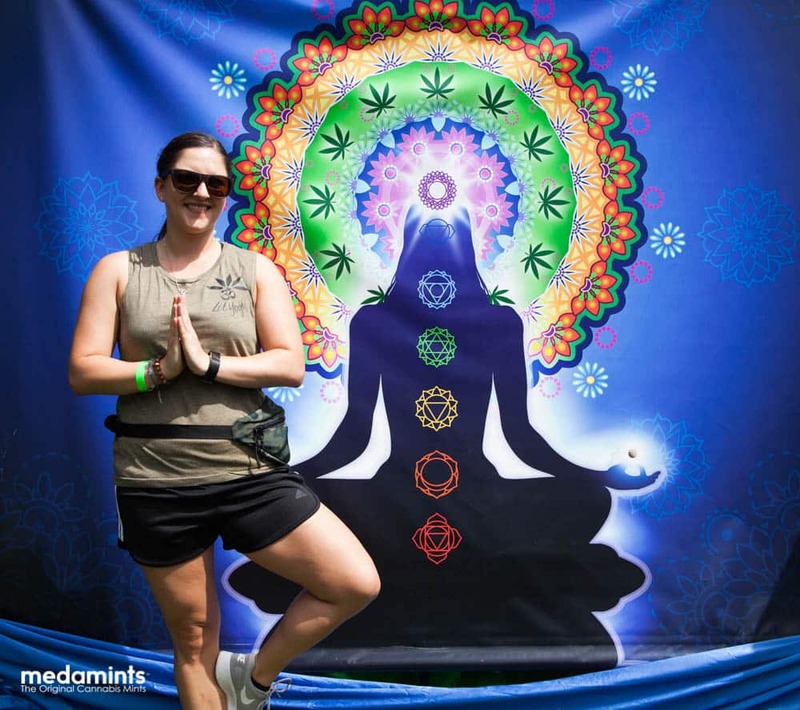 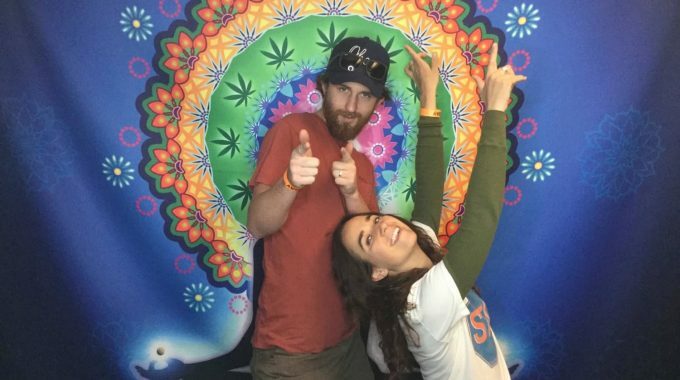 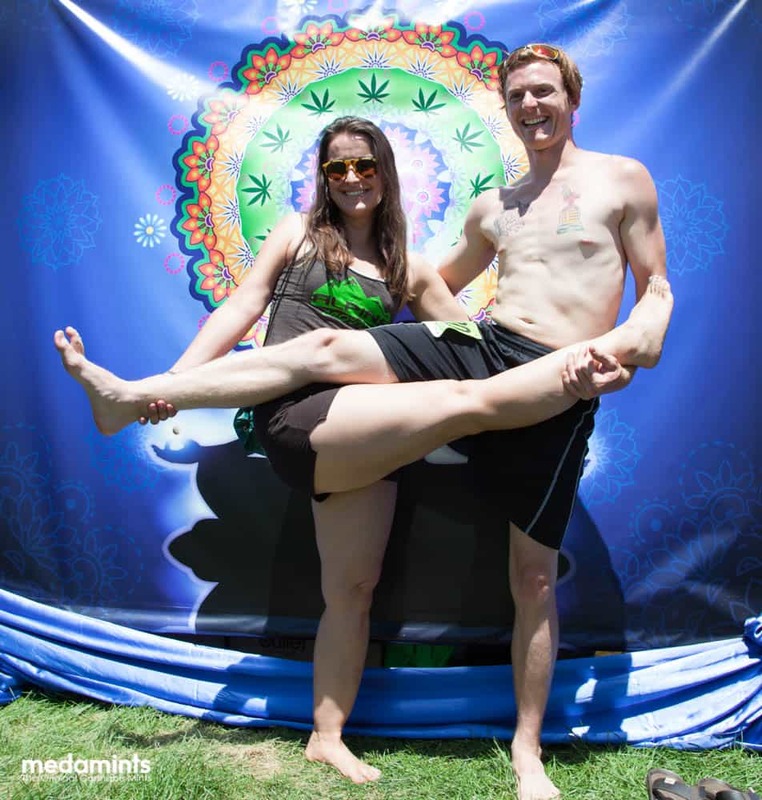 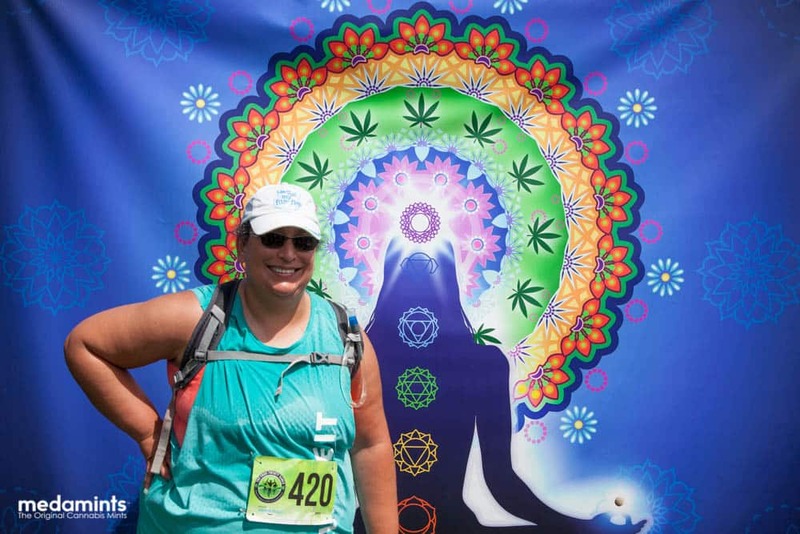 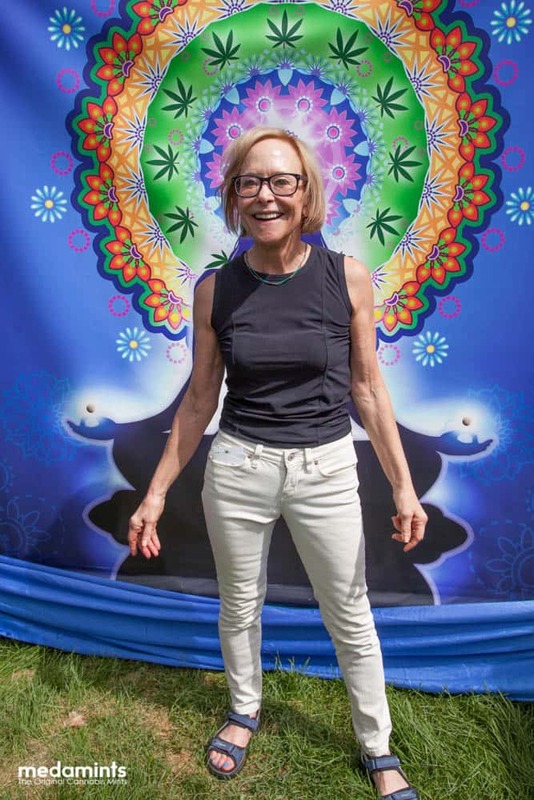 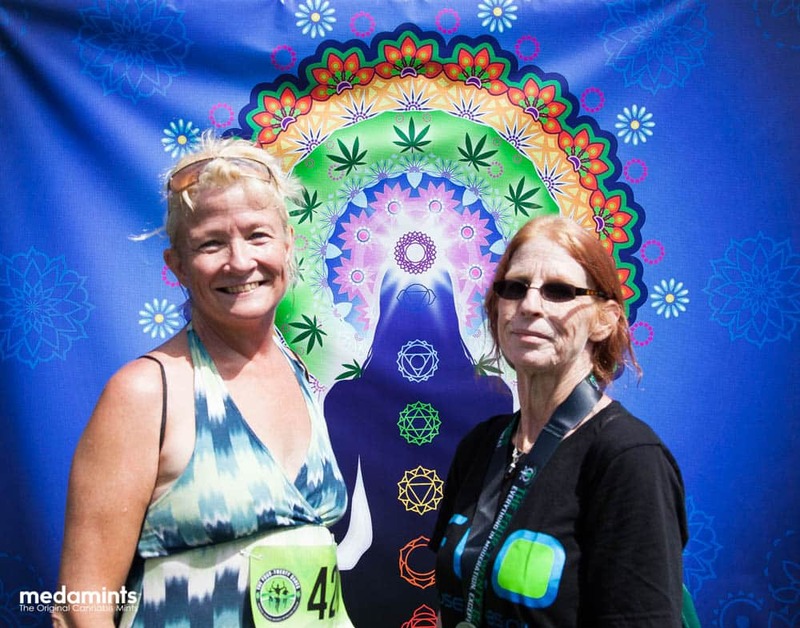 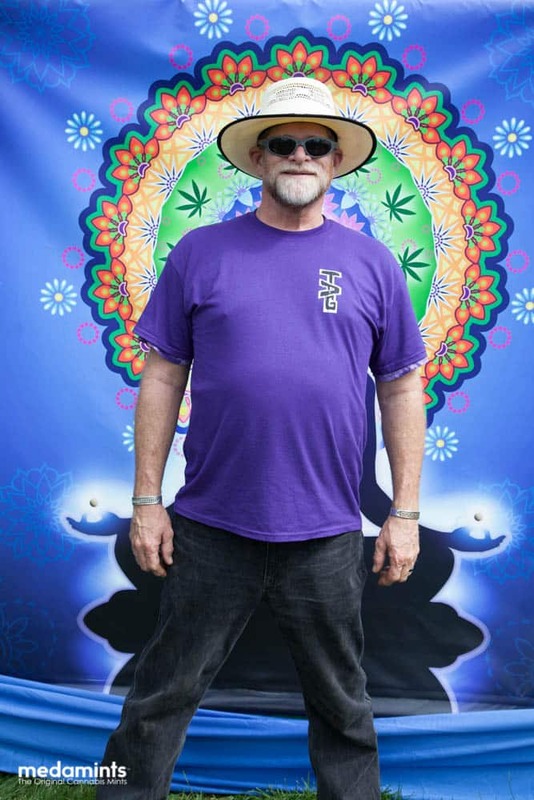 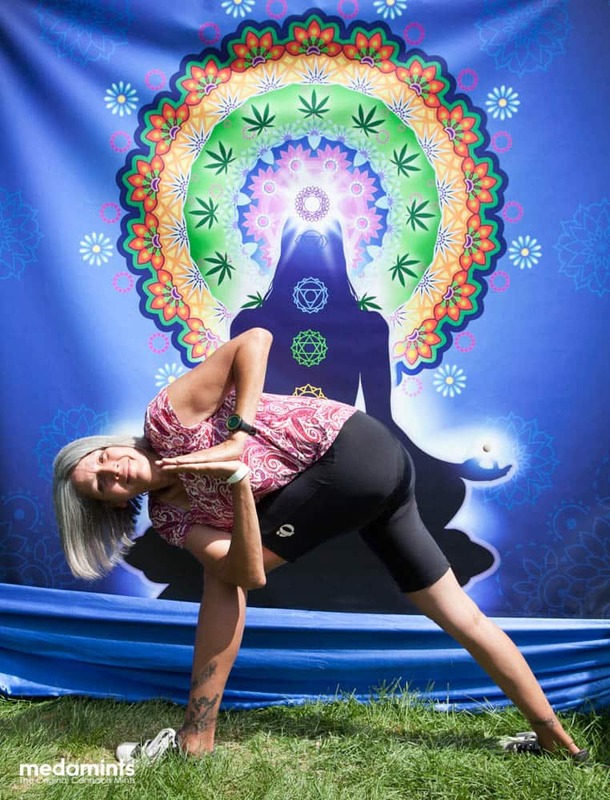 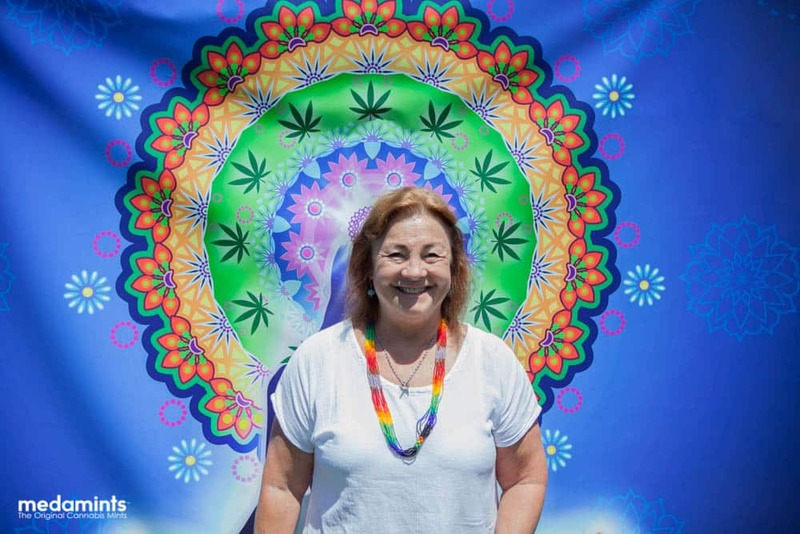 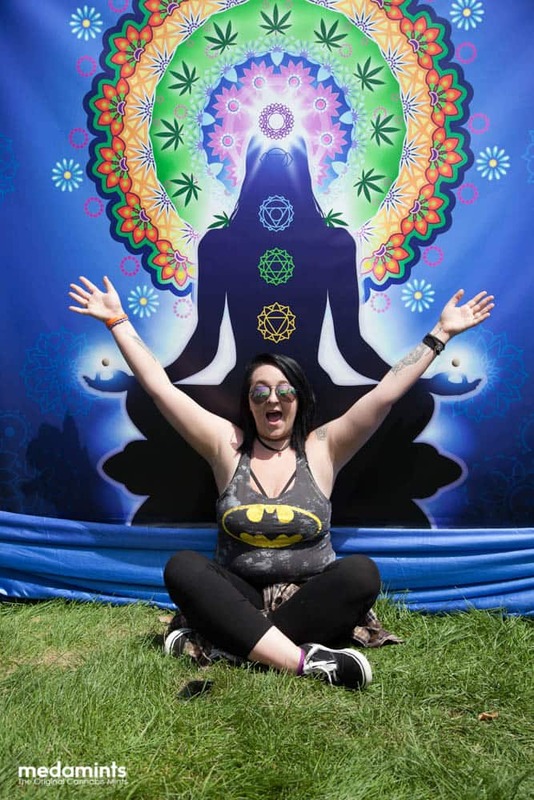 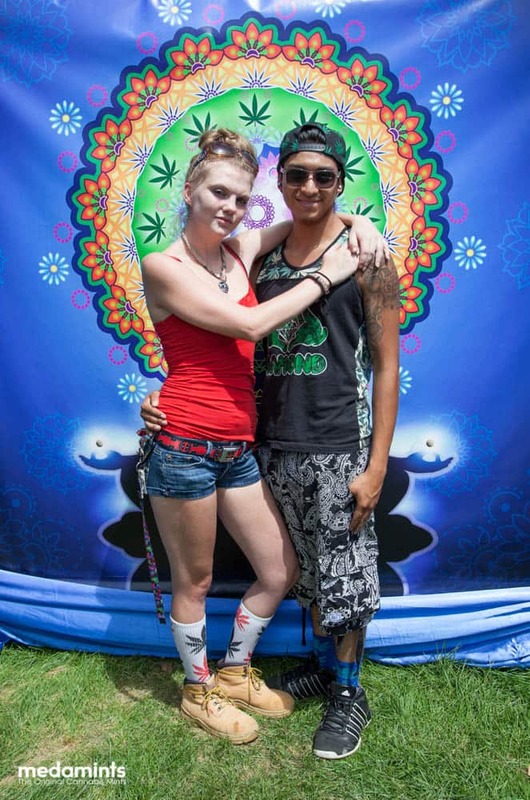 We took lots of fun-in-the-sun photos with people who believe cannabis is not just for couch potatoes. 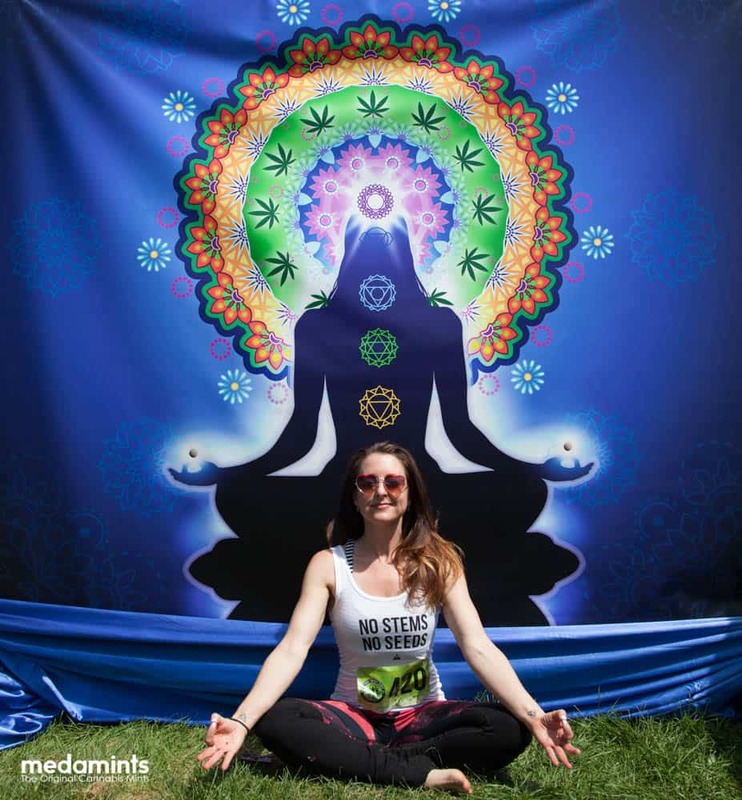 If you see your photo, be sure to share it and tag us: @medamints.colorado on instagram! 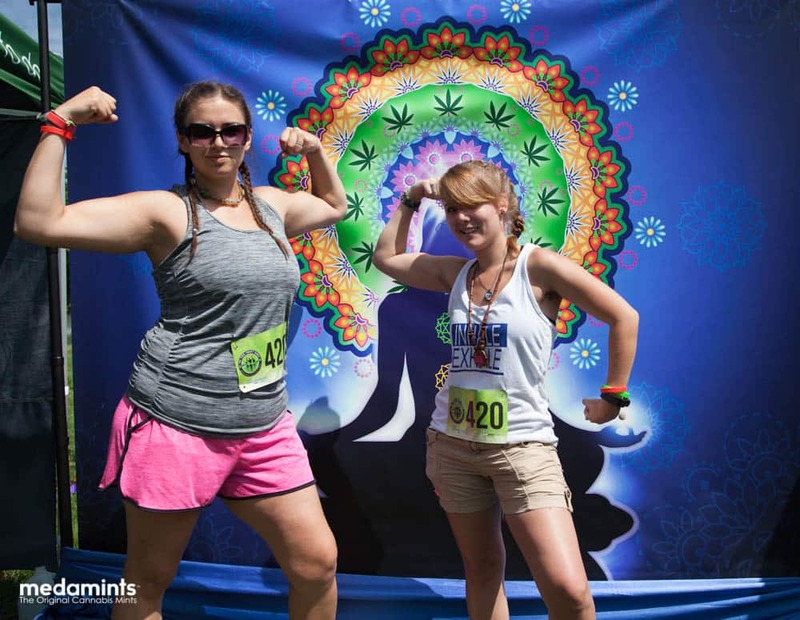 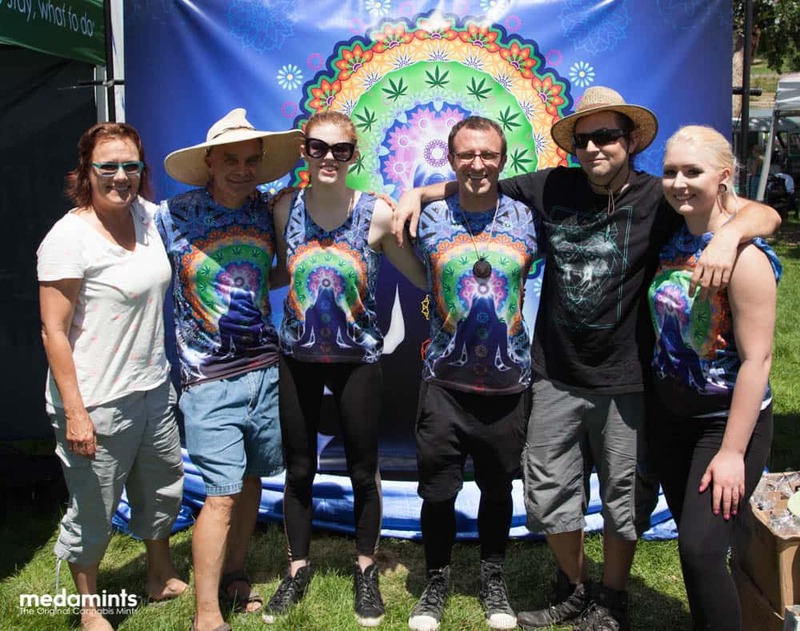 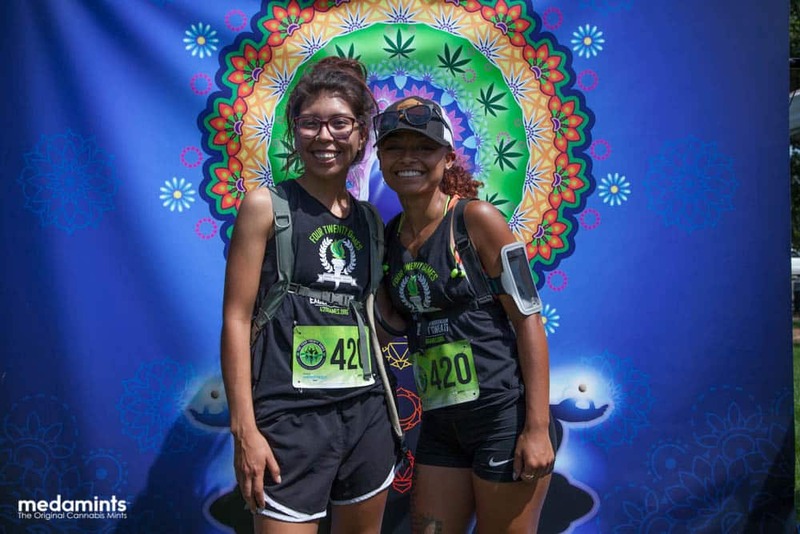 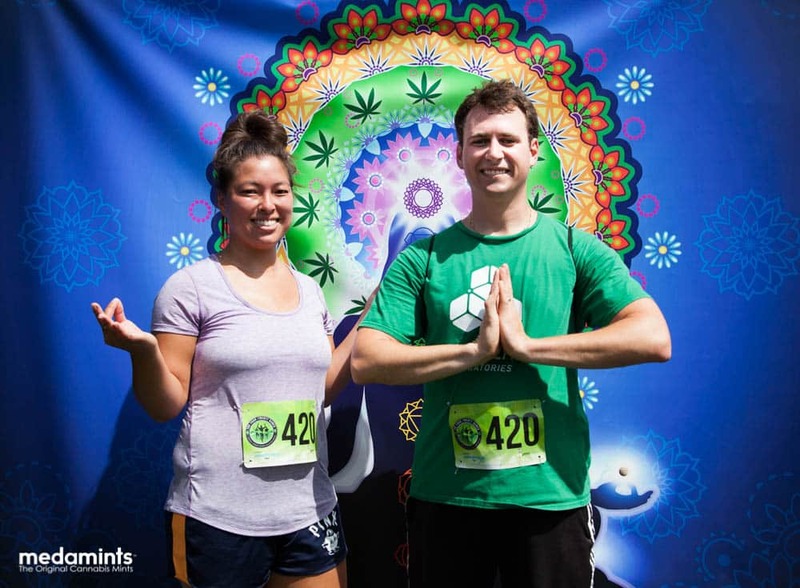 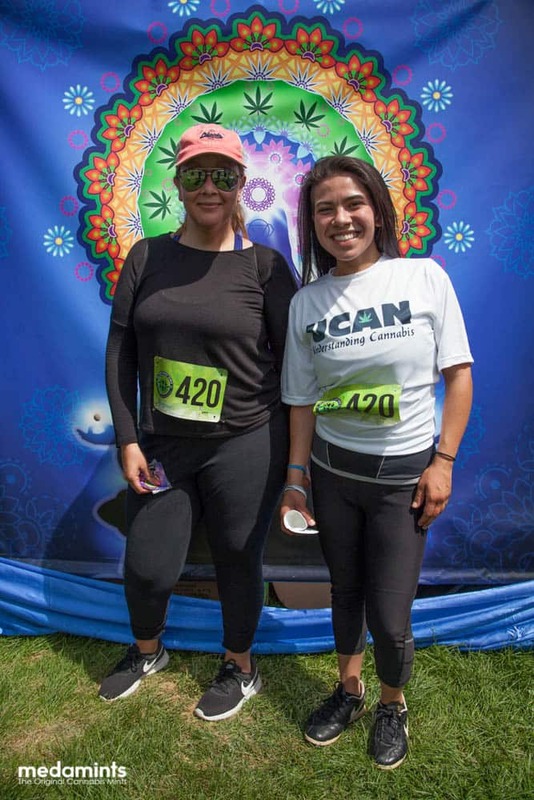 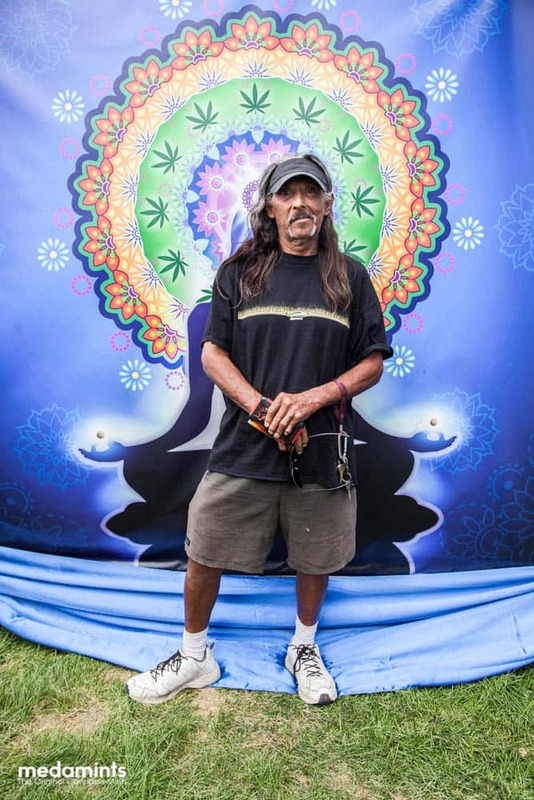 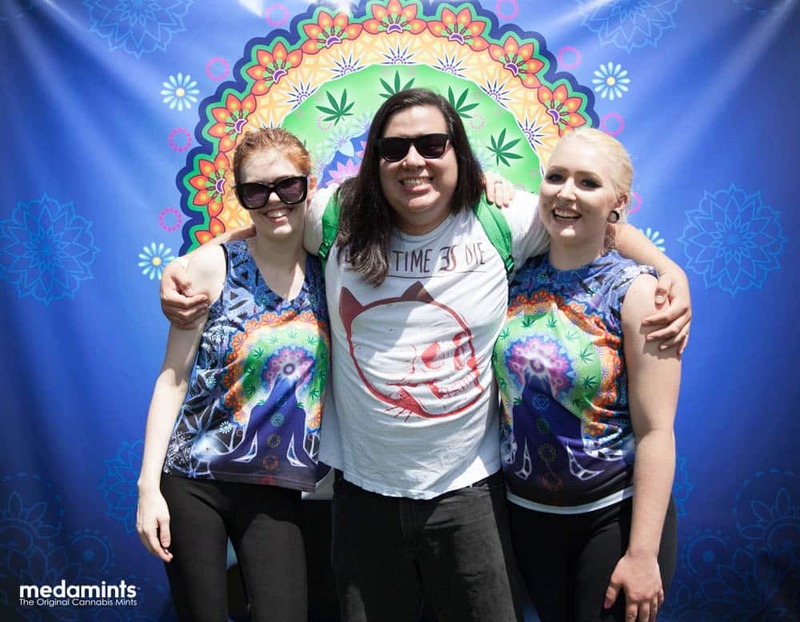 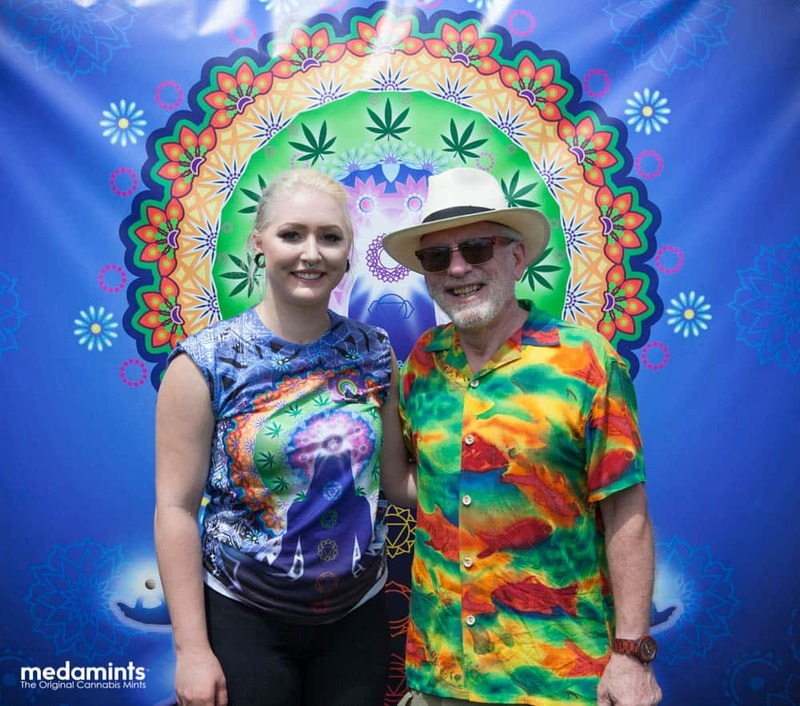 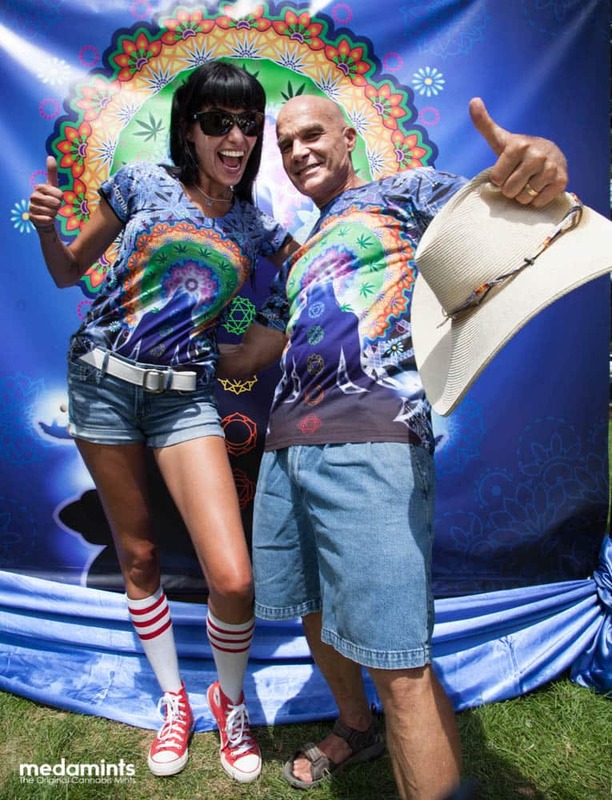 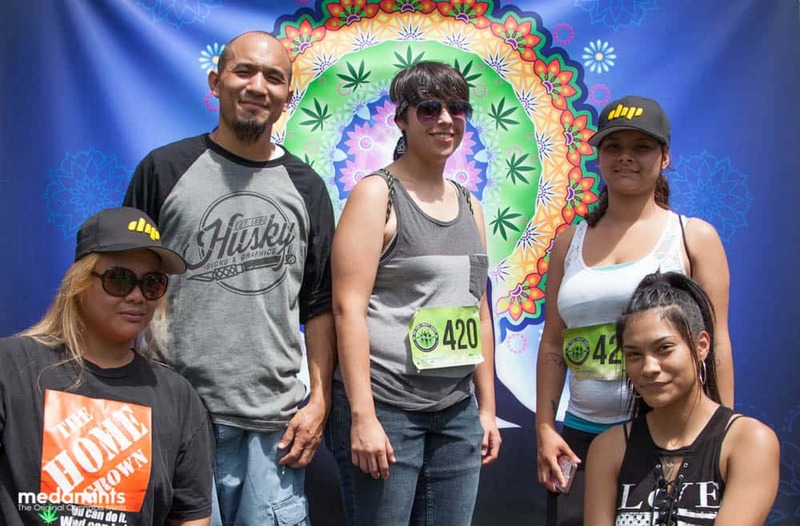 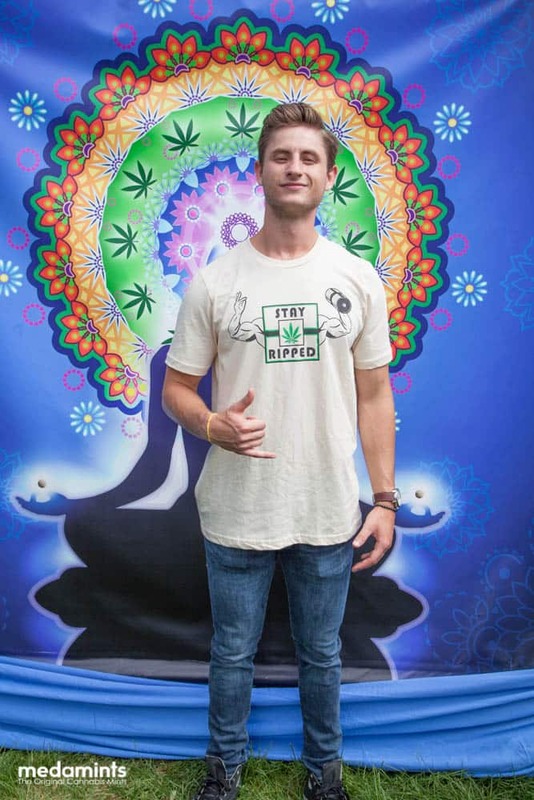 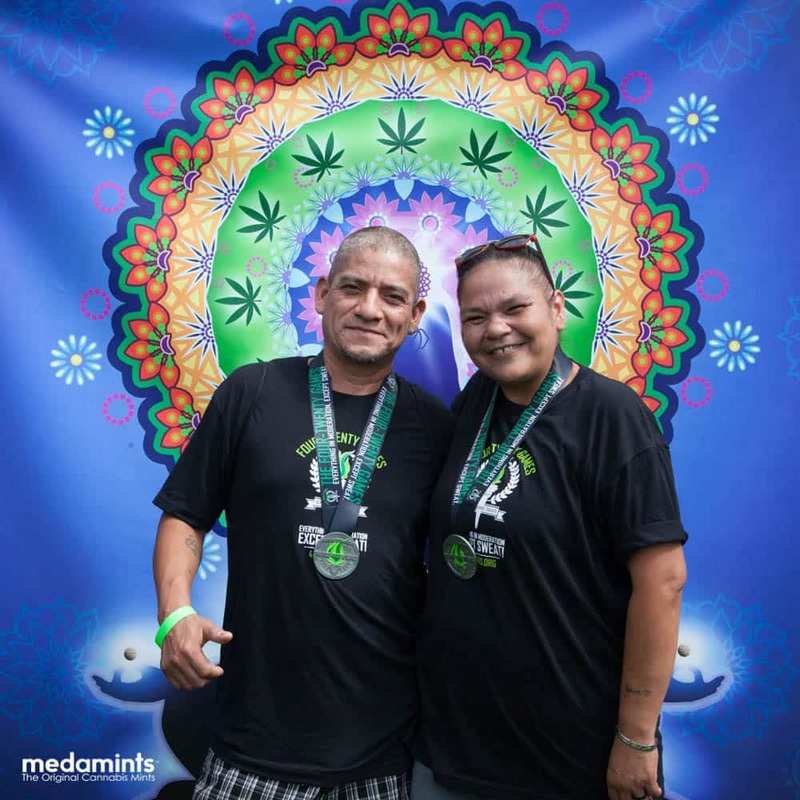 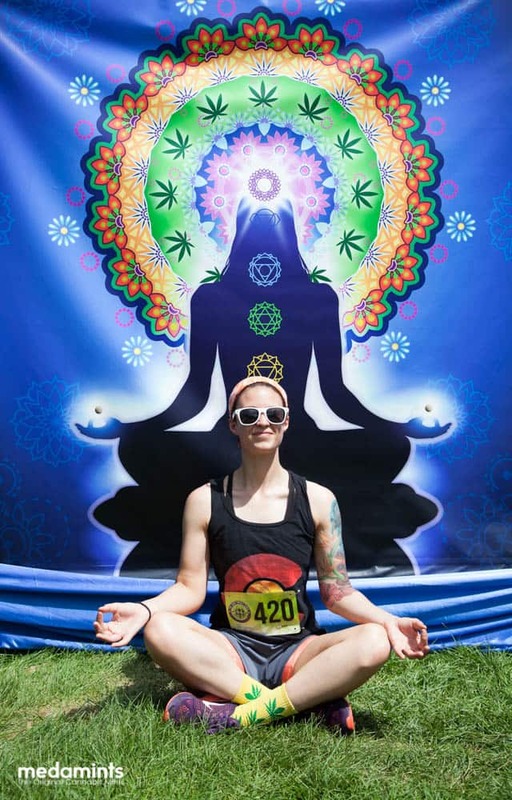 We debuted our new medamints dye-sublimated vapor tees at the 420 games. 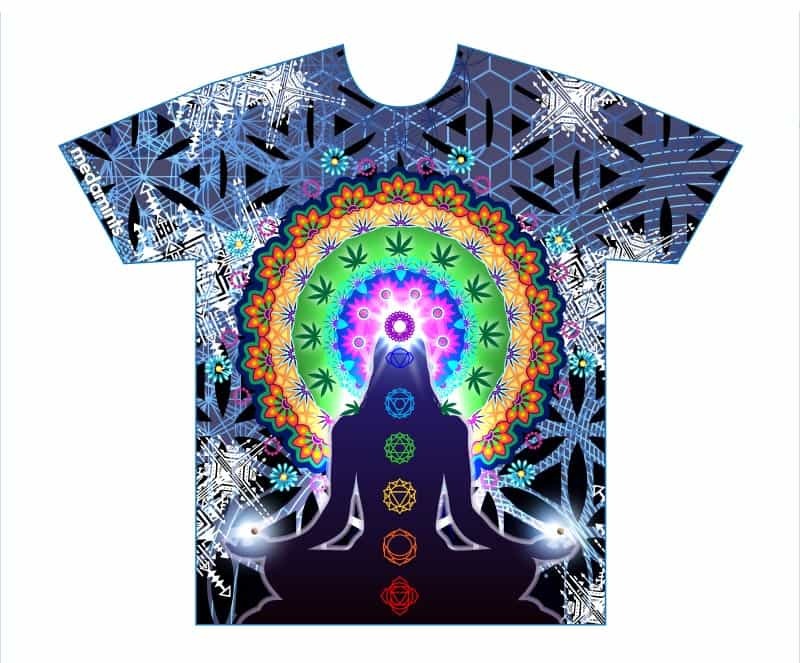 These all-over print shirts are stunning! 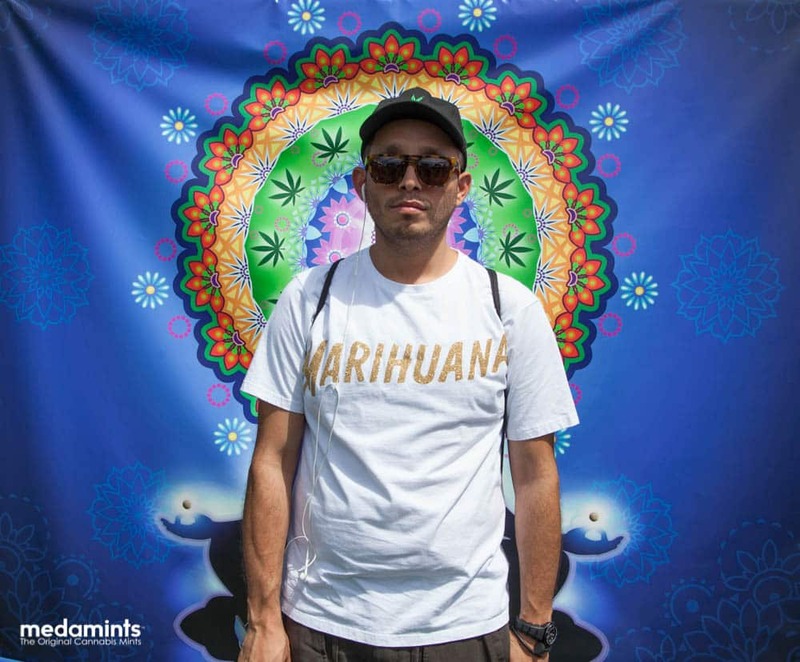 If you want to purchase one, please visit the medamints merch section. 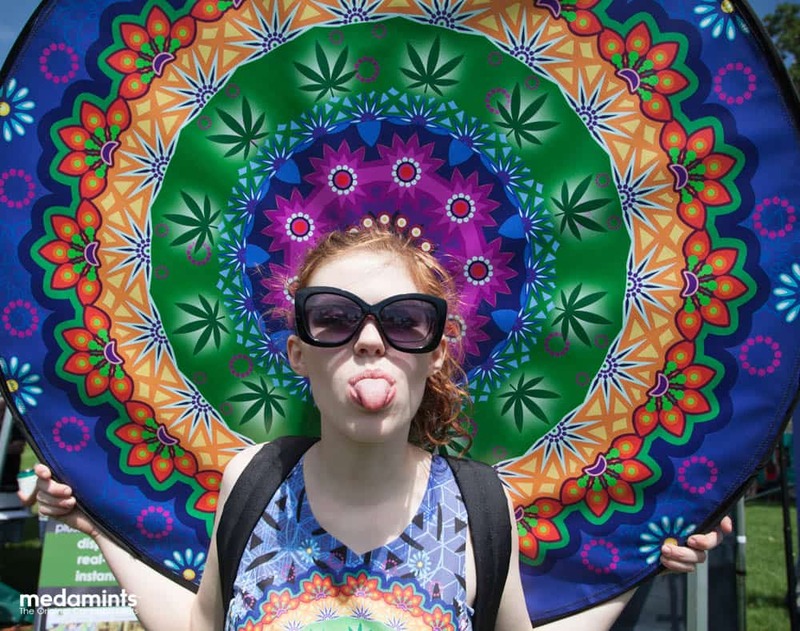 next post: Microdosing – What is it and why are MEDAMINTS the best edible for microdosing?